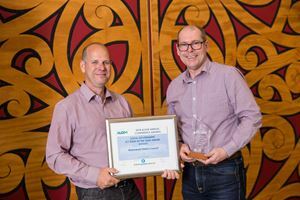 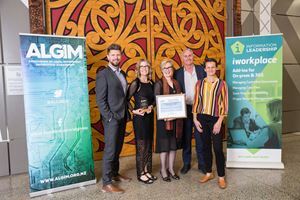 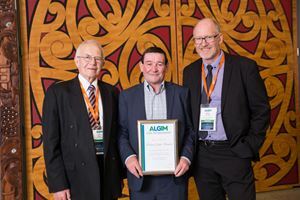 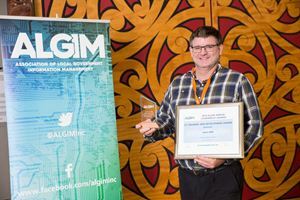 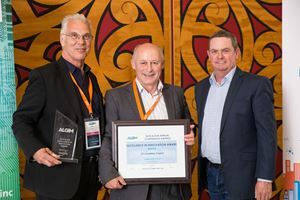 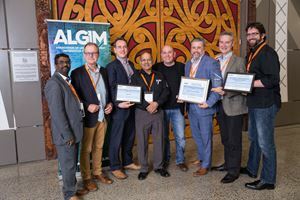 Each year ALGIM gives out awards to deserving individuals, teams, councils, and vendors in local government. 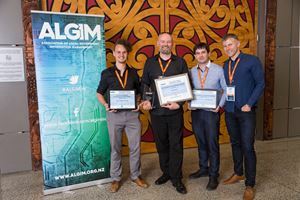 To make sure they're not just recognised once, we're immortalising them in our Hall of Fame. 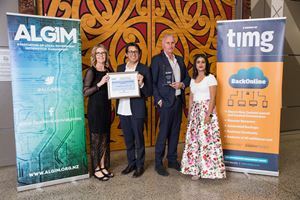 Scroll down to see the winners from past years, or click on a year below to go straight there.